Sit down, relax and be ready to have a good time! 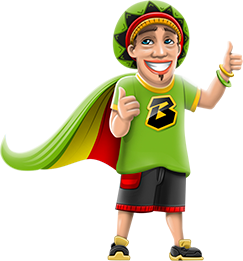 Register now at the easy going but very generous Bob Casino – we’ll give you 10 free spins just to ease you in! 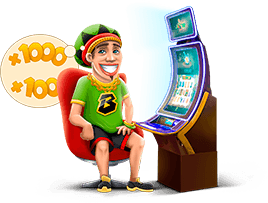 Once your eyes have adjusted to the screen, drop your first deposit into Bob Casino to get a 100% bonus and 100 free spins, with 25 Boomanji (no, that’s its real name) free spins credited 4 days after your deposit. If you are feeling lucky, Bob will grant you another present! Your 2nd deposit comes with a 50% bonus too! It won’t be just your imagination, we will really give you a 50% bonus on your 3rd deposit as well as 30 free spins for The Tipsy Tourist (could there be a more perfect match? ), just to cheer you up to the max! 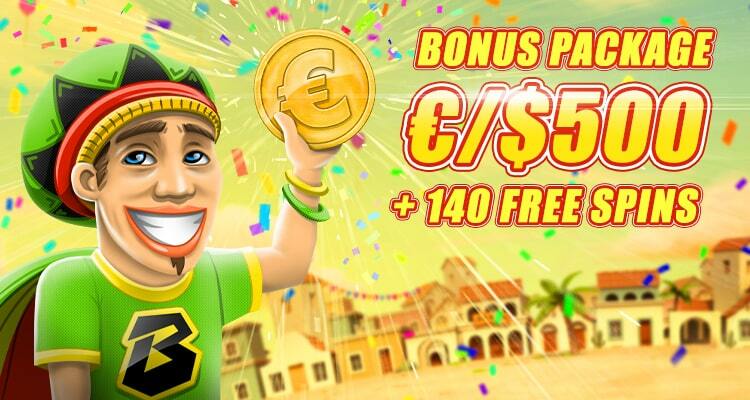 Get to the highest VIP level to receive thousands of freespins and cash rewards! Check out our bonus calendar and select your chosen promotions! Bob Casino was named with no reference to Bob Marley intended. 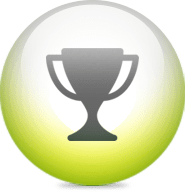 The site content is written in a purposefully jocular manner. The site does not encourage or condone any form of substance abuse. 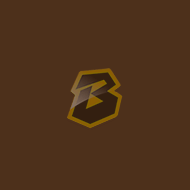 Bobcasino.com is owned by Direx N.V. and operated by N1 Interactive Ltd, a company incorporated under the laws of Malta with registration number C 81457 and registered address at 27, Triq Torri Wejter, Birkirkara, Malta. Bobcasino is licensed and regulated by the Malta Gaming Authority under the licences: MGA/B2C/394/2017 (issued on 01/08/2018). Gambling can be addictive. Play responsibly. 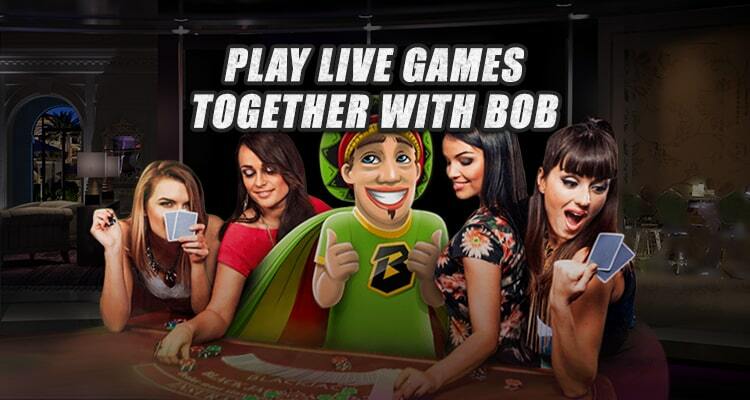 Bobcasino only accepts customers over 18 years of age.